Solway Canine Hydrotherapy is owned by Morag Burton and represents a venture borne from her passion for dogs. Always interested in water-working her own dogs, Morag became intrigued by the health benefits of exercising in warm water. As there was no such facility in Dumfries and Galloway or elsewhere in south-west Scotland, Morag undertook a career change. 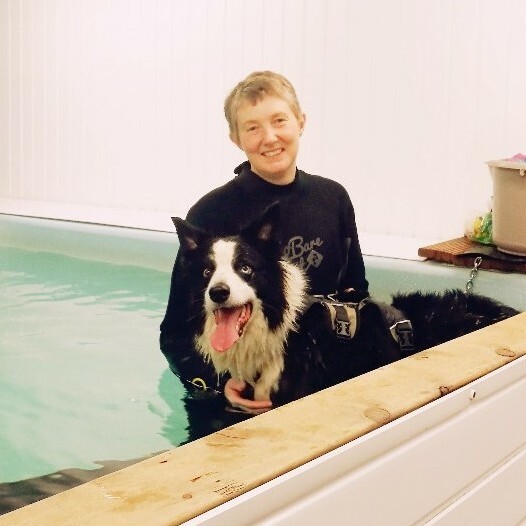 She completed the Level 3 in Small Animal Hydrotherapy in May 2011 at Hawksmoor Canine Hydrotherapy Centre and opened this centre, part time, in November 2012. Since then the business has steadily grew and Morag took it to the next step and opened as a full time venture in December 2015. In 2017 Morag completed the advanced Level 5 in Small Animal Hydrotherapy with K9 Hydro Services in Suffolk. This qualification enables Morag to offer more advanced and overall improved service for her clients. The facility is based in the centre of Dumfries within easy walking distance of the town. There is ample free parking available outside with both on-street parking and two nearby car parks. 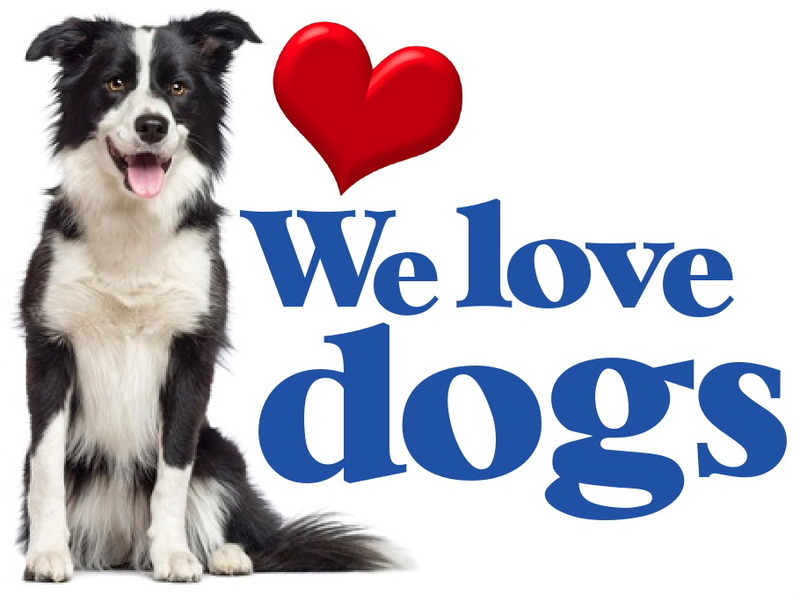 Within the same facility, she is able to offer a self-service dog wash to enable you to use purpose-built showers and professional dryers, keeping the mess out of your own home. Solway Canine Hydrotherapy is situated at 18 Market Square, Dumfries, DG2 7AB. Call Morag today on 07786 759277 for more information or to make a booking or, alternatively, click here to send an email. Try our self-service dog wash! ...at 18 Market Square, Dumfries, DG2 7AB. There is easy parking nearby.